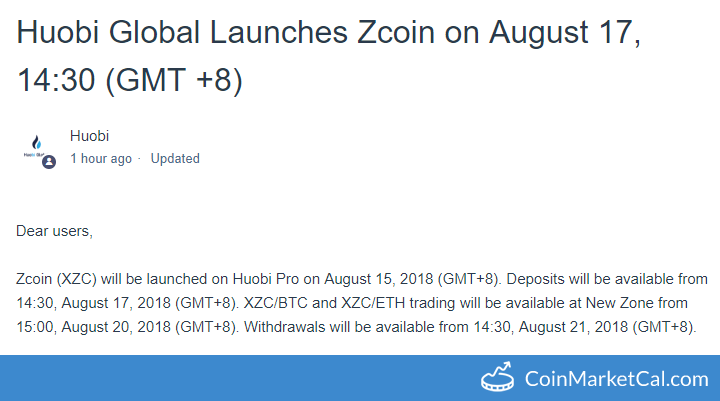 Zcoin (XZC) - Events, Price, Market Cap, Supply, Exchanges and more! 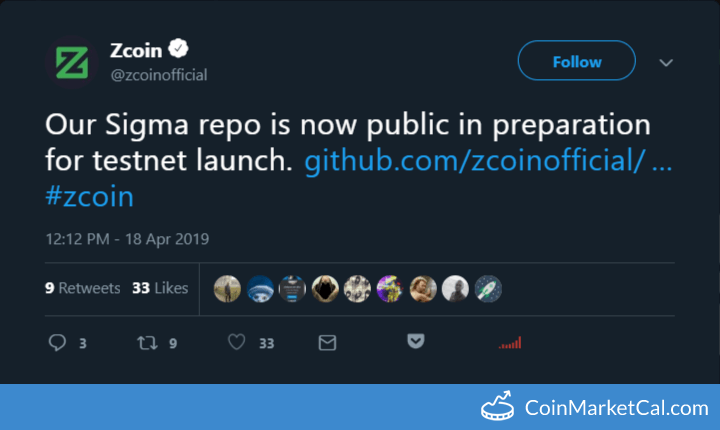 ZCoin is a full implementation of the Zerocoin protocol that ensures anonymity with zero knowledge cryptography. 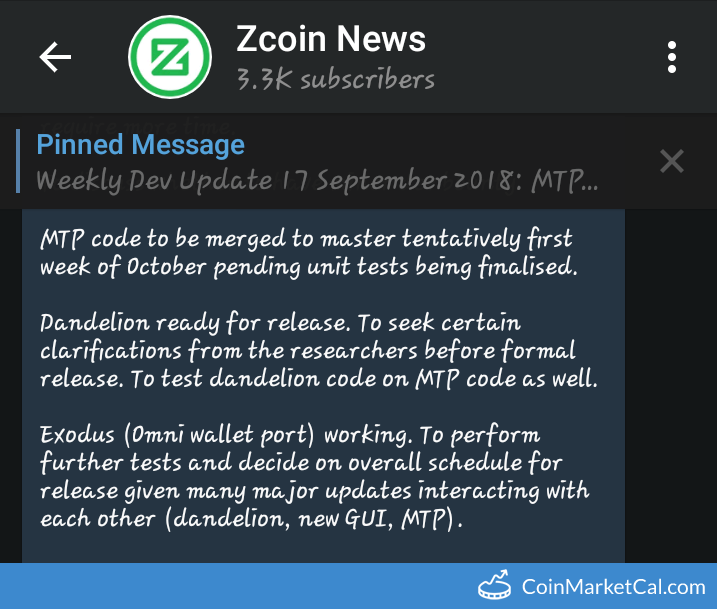 ZCoin has a proof of work consensus mechanism. 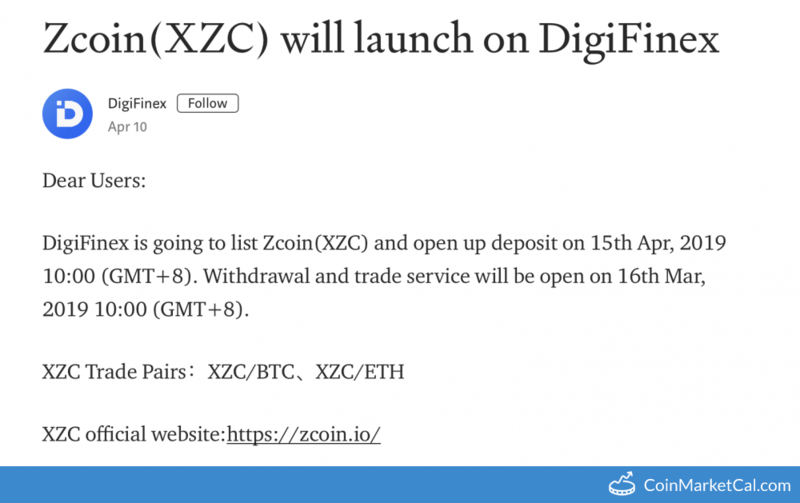 "DigiFinex is going to list Zcoin (XZC) and open up deposit on 15th Apr. 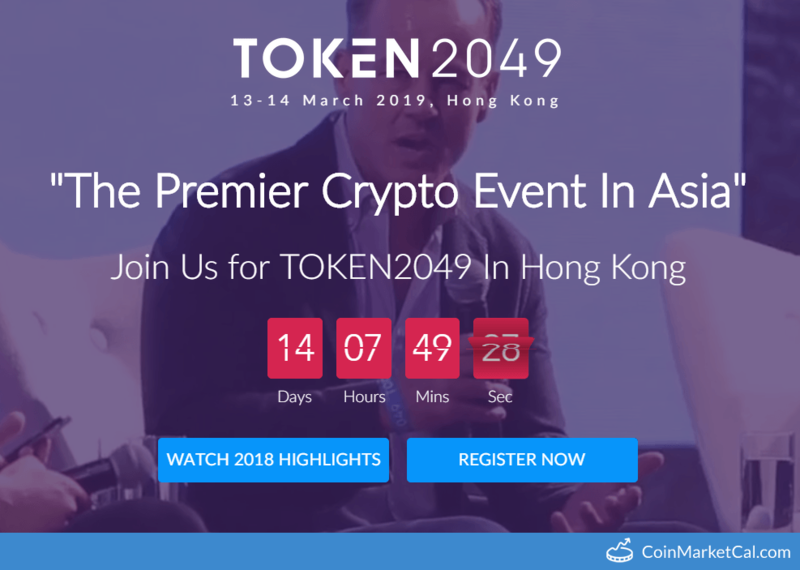 Withdrawal and trade service will be open on 16th."